Siam Option Review: is SiamOption Legit or Scam Trading Platform? 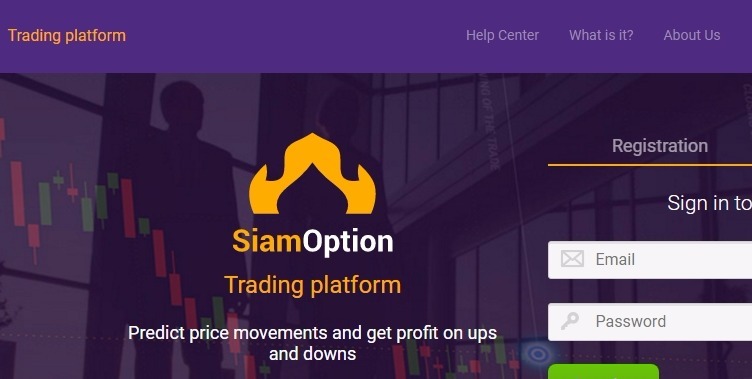 > BINARY OPTIONS > Siam Option Review: is SiamOption Legit or Scam Trading Platform? SiamOption Review: Scam or Legit? Siam Option is a binary options broker that offers trading in a huge range of assets spanning commodities, indices, stocks and currencies. 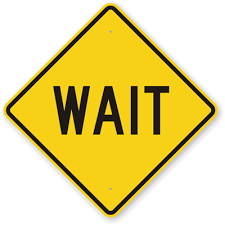 They have a registered address at 306 Premier Building, Albert Street, Victoria, Mahe, Republic of Seychelles and they are owned and operated by Barrtoli Management S.A.
NO! Siam Option broker is not licensed. Therefore, no regulatory body is acting as a watchdog to oversee that they comply with best practices in the financial market. SiamOption is an unregulated broker. This is a source of major concern. When trading forex, binary options or cryptocurrencies we always recommend you use a regulated broker that is licensed to trade financial instruments.